This is my copy purchased in 2013 - coffee stained, dog-eared, highlighted and well-used. 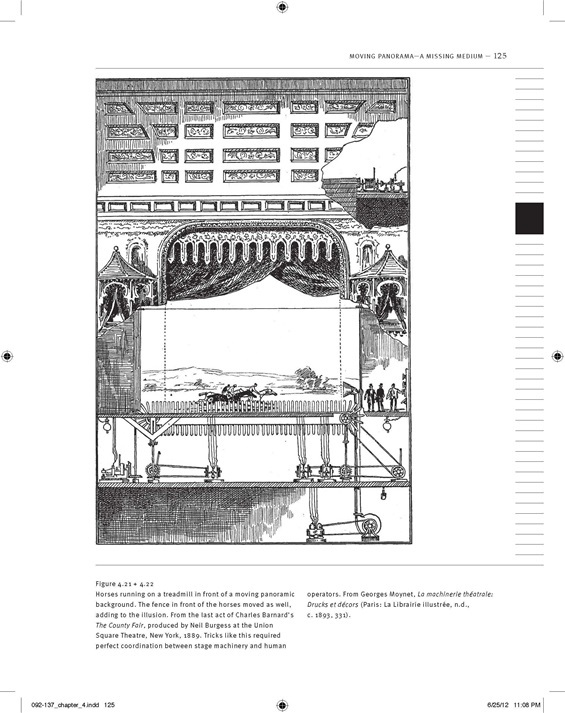 May 1, 2014 - Erkki Huhtamo's book, Illusions in Motion: Media Archaeology of the Moving Panorama and Related Spectacles was published in March 2013. Twelve years in the making, it was much anticipated and it didn't disappoint as you will see in the reviews below. The book is now in its second printing and was given the highest rating, "Essential" by the American Library Association. 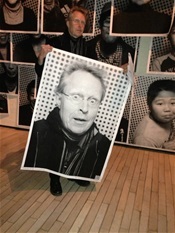 March 7th, 2013, Erkki Huhtamos tells stories from his new book, Illusions in Motion. This 9 minute video is a nice introduction to moving panorama history. Kentwood Wells is Professor of Ecology and Evolutionary Biology, University of Connecticut and Editor of the Magic Lantern Gazette. 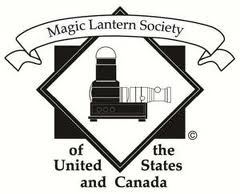 This review appeared in the Summer 2013 volume of the Magic Lantern Gazette. Read the review here. The Arctic Book Review by Russell Potter. Russell Potter is Professor of English and Media Studies at Rhode Island College. He has written about moving panoramas in his book Arctic Spectacles. 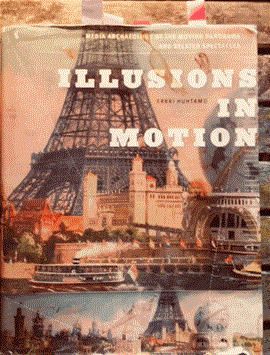 He reviews Illusions in Motion here. This video was published March 19th, 2013 by UCLA Daily Bruin. See part of Erkki's collection at his office at UCLA. May 3rd, 2013. Read an interview with Erkki Huhtamo shortly after the book was published here. One of the very many EPIC illustrations from his collection. Hourses "run" on a treadmill in front of a moving panorama. 1880. Used with permission. Read the initial overview, background and endorsements about the book from MIT Press here.